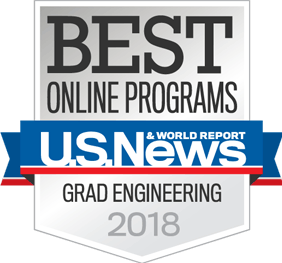 The Master of Engineering Management degree, housed in the Department of Industrial and Systems Engineering and the Thomas Walter Center, allows those who are currently working in an engineering-related field to expand their career potential and earn a degree that will pay dividends toward their future. The degree is the only one of its kind offered in Alabama and appeals to individuals working in the aerospace, biosystems, chemical, civil, computer science and software, electrical and computer, industrial and systems, materials, mechanical and wireless industries. This degree is targeted toward those individuals working in an engineering discipline who want to go back to school at their own convenience. The GRE is not required for eligible students who have earned a 2.75 GPA from an ABET-accredited engineering program. The courses, offered online, allow students to earn a well-rounded master’s degree targeted toward specific options. Students who enroll can expect to graduate with a degree that meets their specific professional interest. The Master of Engineering Management degree offers five core courses. These options provide students the oppportunity to obtain a degree that best fits their needs. 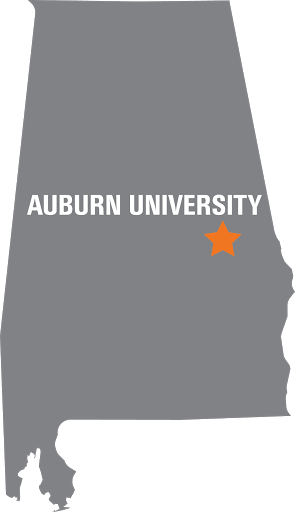 If you graduated from Auburn and want to obtain your transcript to apply for the Master of Engineering Management degree, please click the link below. Students are encouraged to have all of their materials submitted through the Graduate School approximately one month prior to the first day of each starting semester. International students should submit their materials two months prior to the start of the semester.